These South Bend Clutch Kits include Solid Flywheel Conversion Kits with Heavy Duty Pilot Ball Bearing. Dampened Street Dual Disc Heavy Duty Performance Clutch Kits, Double Disc Competition Clutches and Triple Disc Clutches available. All South Bend Clutch Kits include an alignment tool. 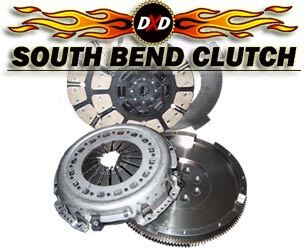 These clutch kits are High Quality, Long Lasting, and all South Bend Clutch Kits include an alignment tool. 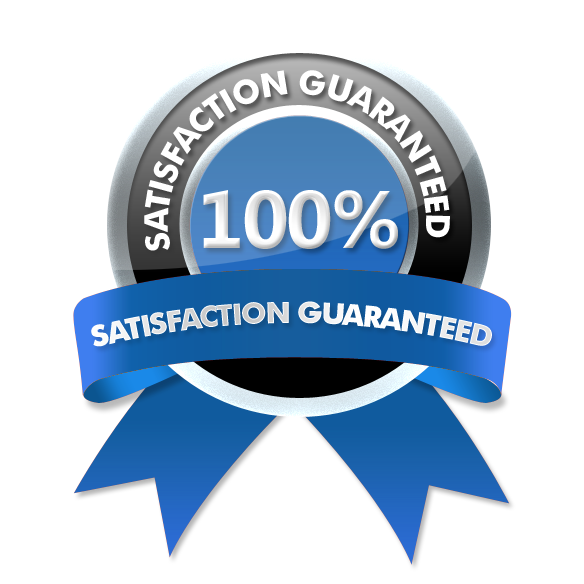 These clutch kits are High Quality and Long Lasting.